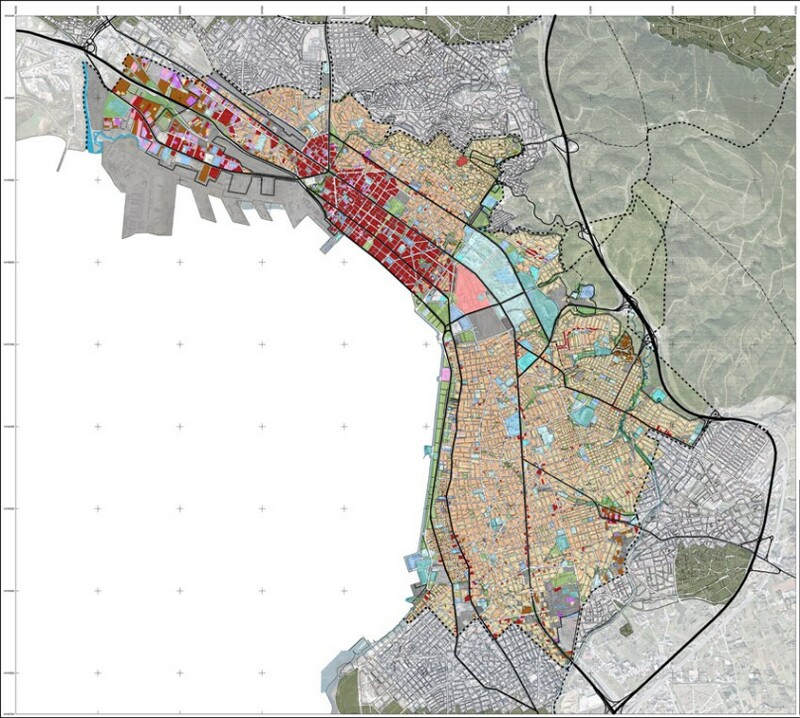 The study of the revision of the Masterplan of Thessaloniki was assigned by a tendering procedure to a study team in December 2010. It is a spatial – regulatory and urban planning study, accompanied by a geological relevance study. The B1 stage of the study was submitted in October 2015 and is currently at the deliberation stage, between the municipality of Thessaloniki and the concerned stakeholders. 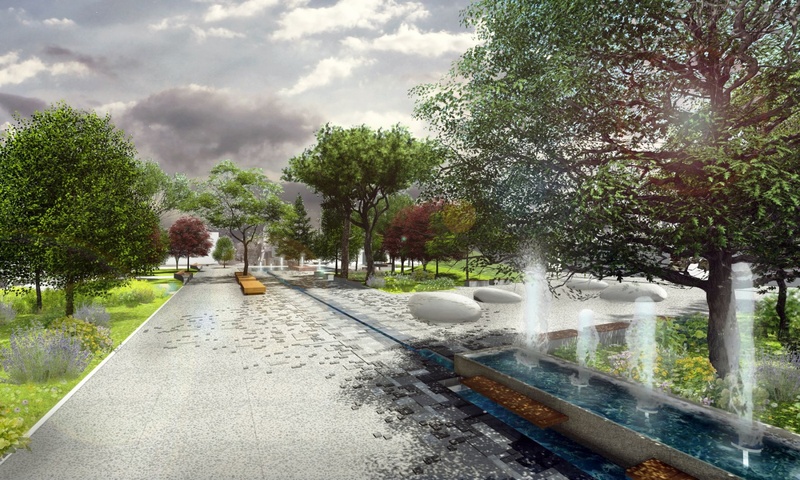 Goal of the new study is the revision of the existing Masterplan of the former municipality of Thessaloniki and Triadi, with an update of the predictions, and the development of the municipality to its administrative borders. The design is based on the institutional framework, the alteration of the data of the wider design and the improvement of the build and the natural environment. The new Masterplan proposes residential development across the municipality, with a new urban organization, with alterations in the existing land uses, where needed, utilization of the full potential of the municipality in order to secure adequate spaces of social and technical infrastructure that would improve the quality of life of the residents.